Apologies for my lack of posts recently. When I updated my OS I lost all my passwords, and only just got it again haha. Awkward. 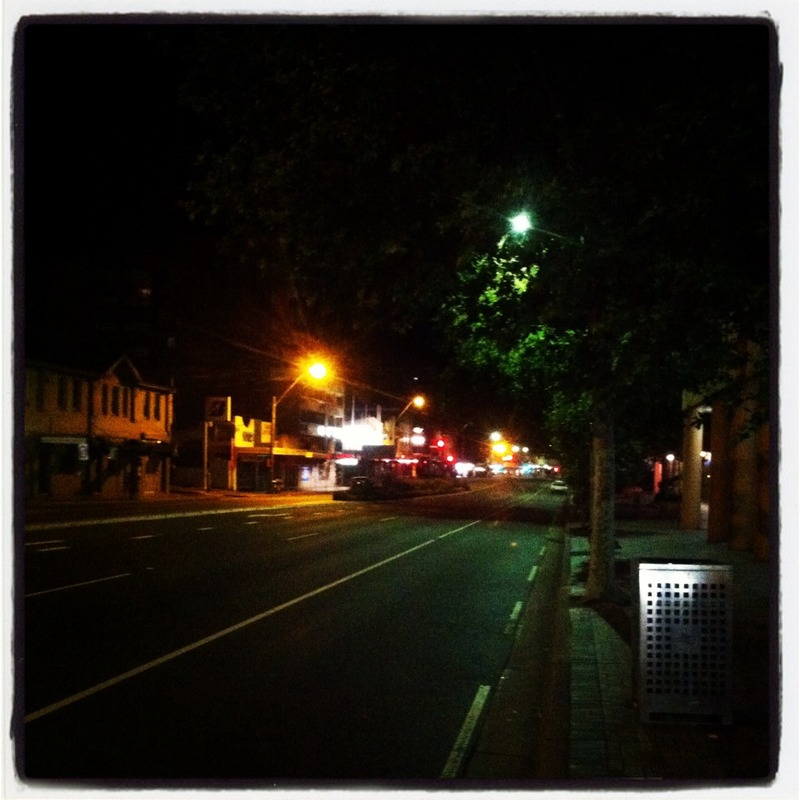 Anyway, this is a shot of Anzac Pde at 5am. Rarely is the infamous road ever quiet enough to dabs across the street, but I caught a good 5 minutes of silence when the world was still asleep. Creepy.